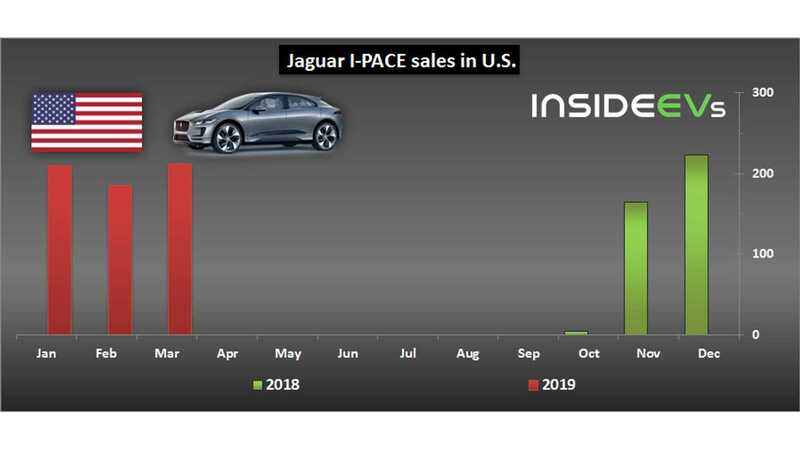 In March, Jaguar sold in the U.S. 212 Jaguar I-PACE, which is over 5.7% of its total result of 3,679 (by the way, up 13% or 419 units year-over-year). Sales during the first quarter amounted to 608, while cumulatively the total is now 1,001. 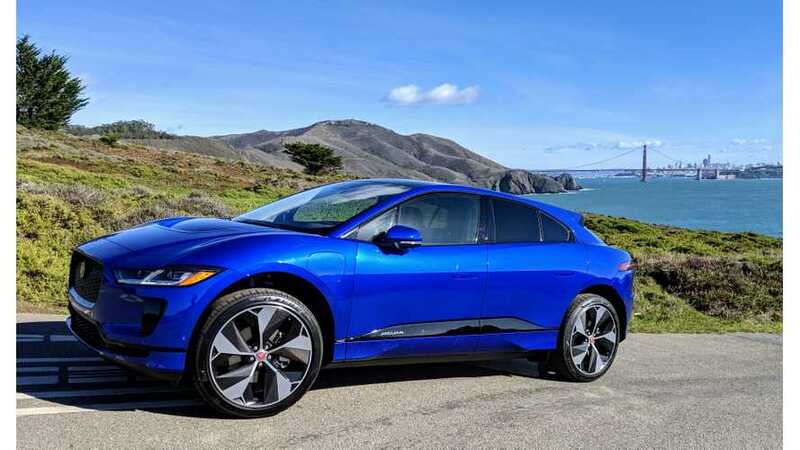 Comparing the Jaguar I-PACE to Tesla Model X and Tesla Model S, it turns out that sales are more than an order of magnitude lower than in case of Tesla models (each of them), despite the fact that the S/X had lower results than in its best years. 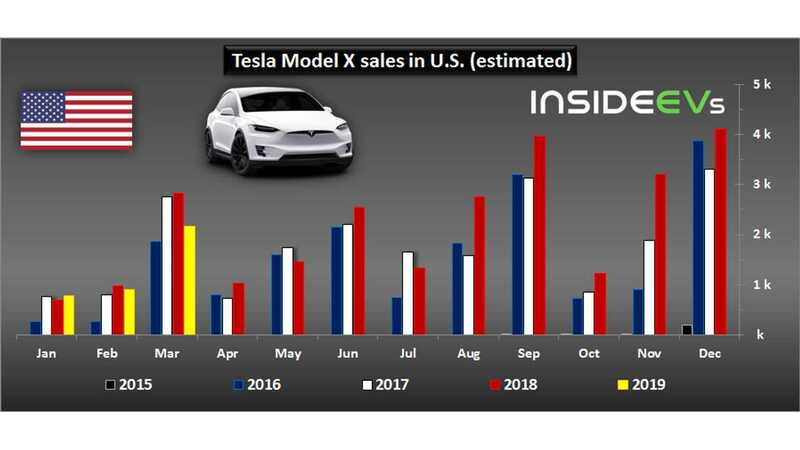 It prompts us to ask whether the I-PACE or other new BEVs like the upcoming Audi e-tron will be able to match Tesla at some point in the future?